Shawn Karol Sandy is the founder and Chief Revenue Officer of The Selling Agency, where their mission is to “Coach Humans how to sell to other Humans because selling like robots or jerks is SO 2010. 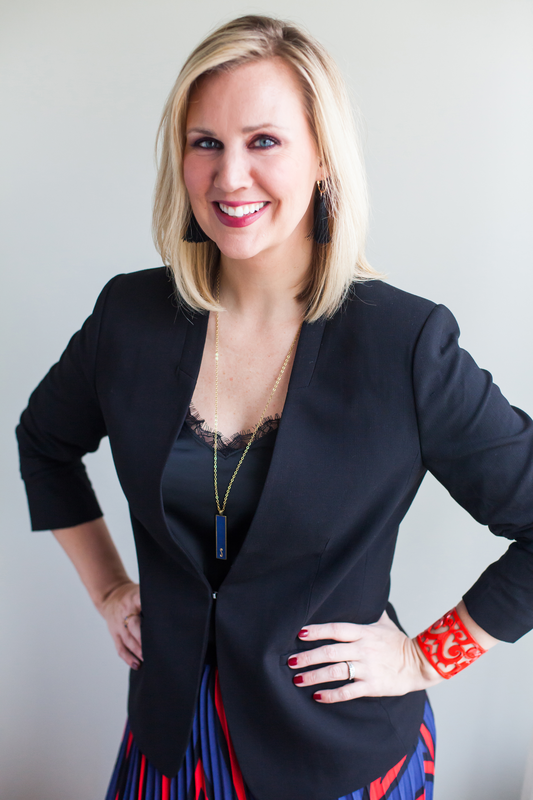 She and her team work with sales teams and business owners to deeply differentiate their offers and go-to-market strategies and profoundly connect with customers. Shawn is the co-host of the videocast, “The SellOut Show” and performs the show LIVE at sales conferences and industry events with her co-host, Dianna Geairn. The focus of all Shawn’s endeavors is to deliver actionable advice in pragmatic ways that connects with audiences who can put it into practice immediately. That’s her sensible Midwestern upbringing, though she, her husband and two children live in the South where her bold and sassy personality is met with side-eyed delight.